A new�and altogether different�screen excitement!!! Beautiful secretary Marion Crane is no longer content with her position in a Phoenix real estate office and disappointed in her stale relationship with a hardware store manager. Trusted to deliver $40,000 from a client, she sees her chance to begin a new life and flees the city with the cash. 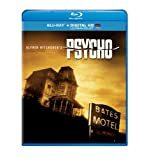 Marion checks into the desolate Bates Motel operated by a shy young man and his overbearing mother. Sensitive and unassuming innkeeper Norman confesses she is the only guest in weeks and gives her an especially nice room. Marion disappears soon after and both a private investigator and Marion's sister are led to the motel in their desperate search. 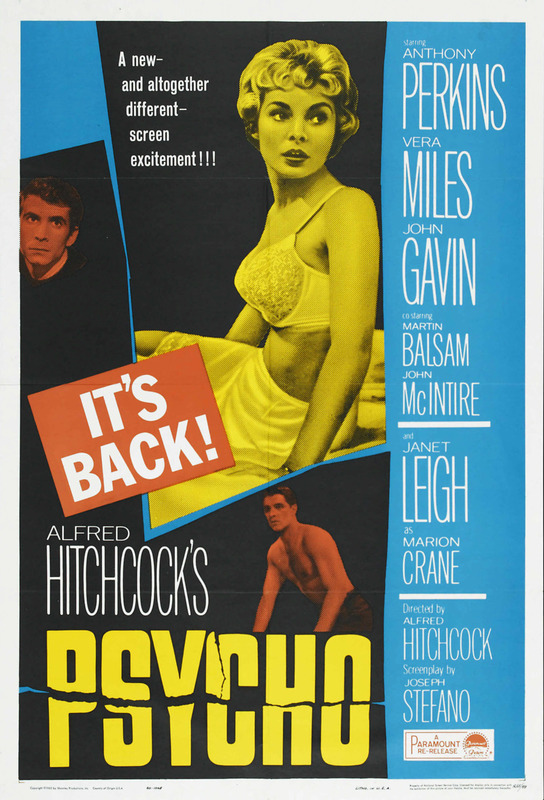 Director Alfred Hitchcock's classic psychological thriller concludes in the horrific uncovering of a disturbed murderer.